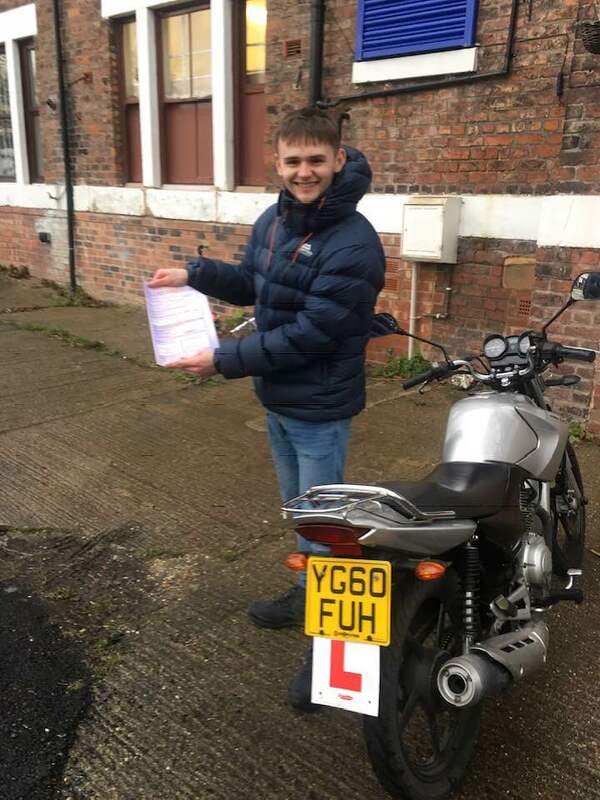 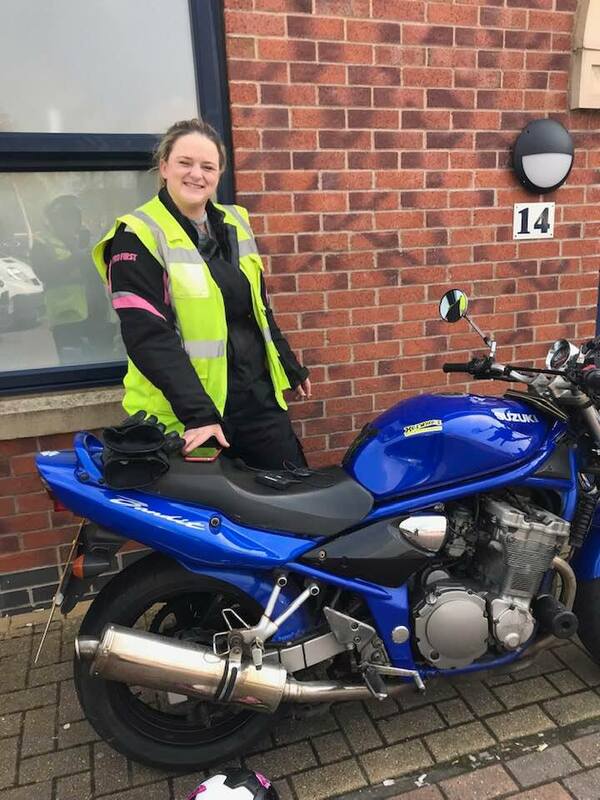 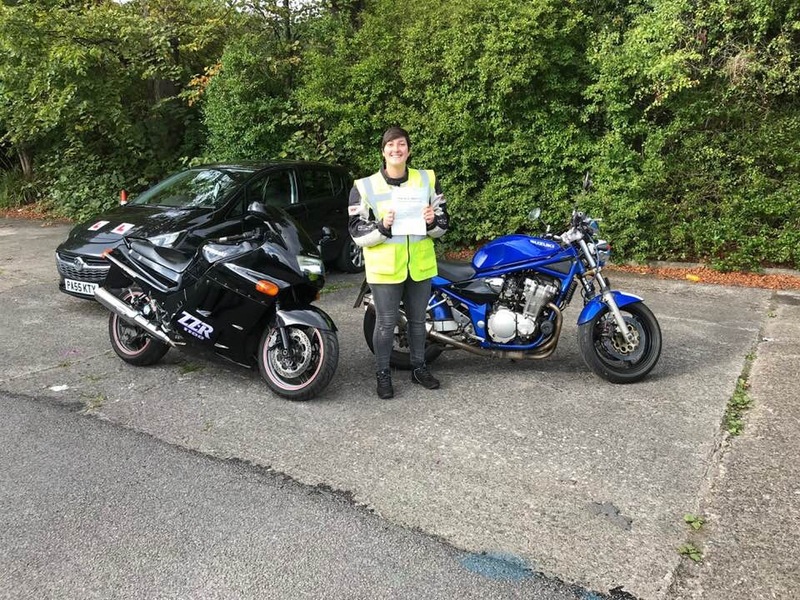 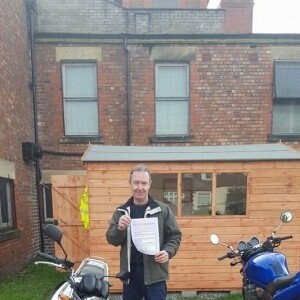 From the age of 24 (or 21 if you’ve held your A2 licence for two years), the A Licence is the key to riding any motorcycle you afford to insure. 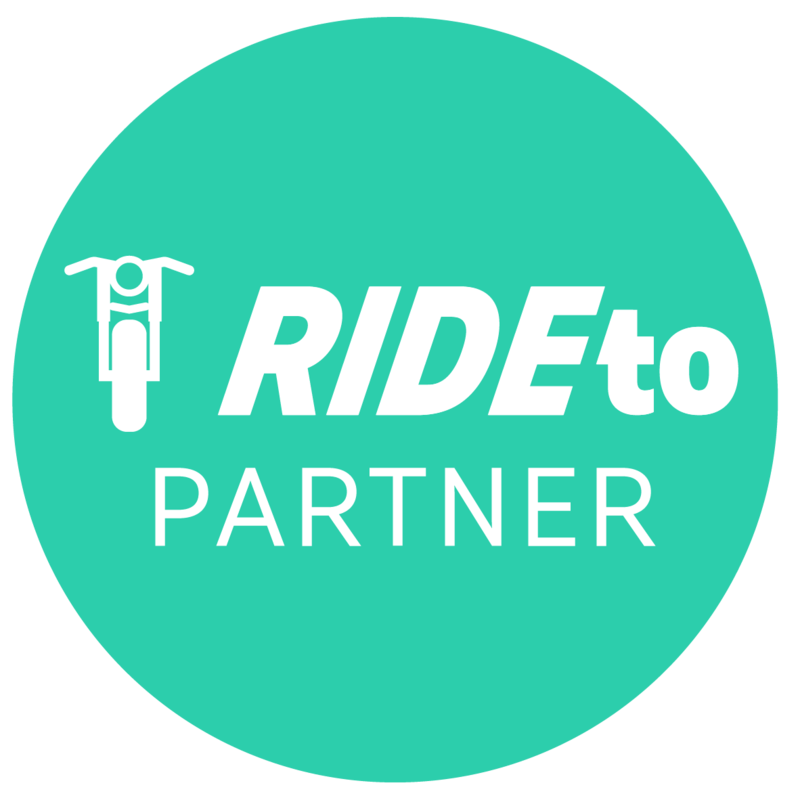 Once you pass this, you are entitled to take to the highway on the bike of your dreams. 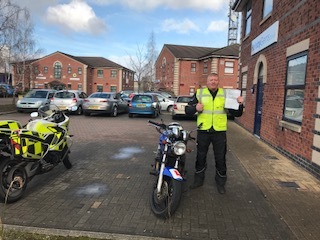 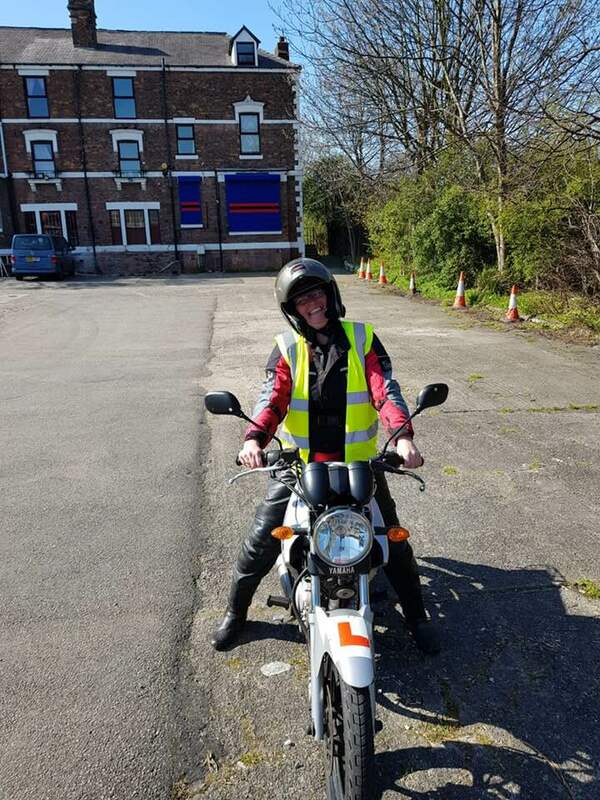 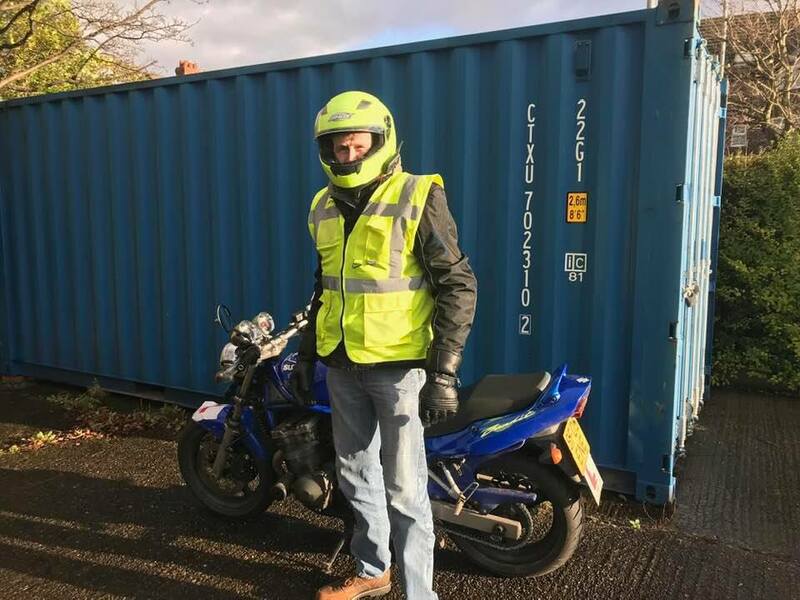 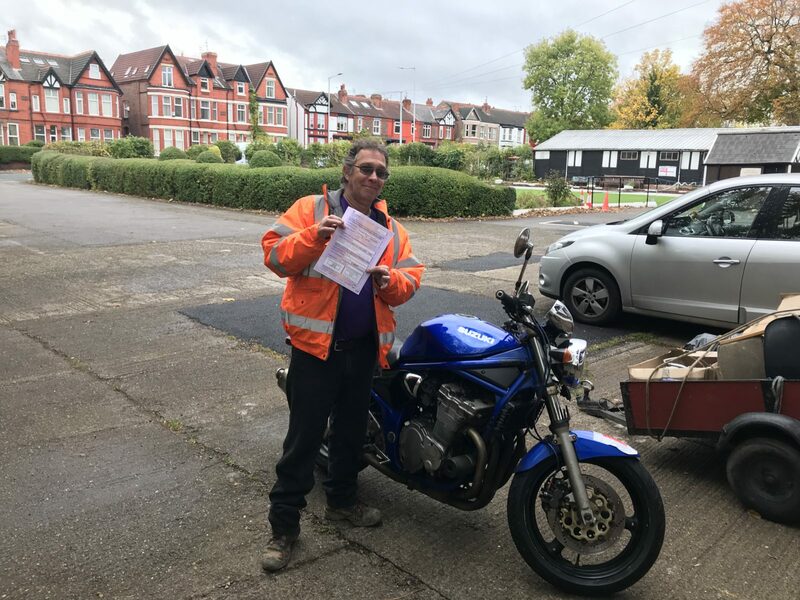 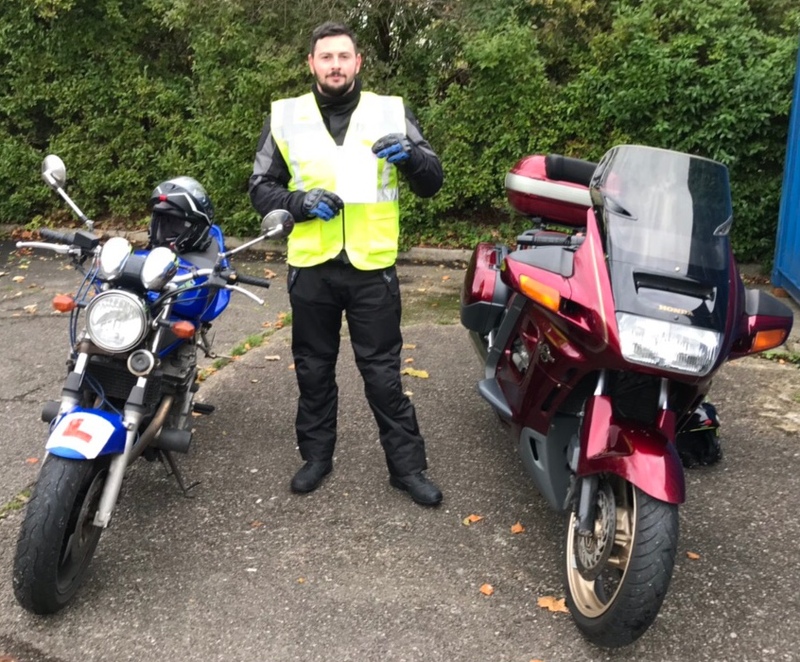 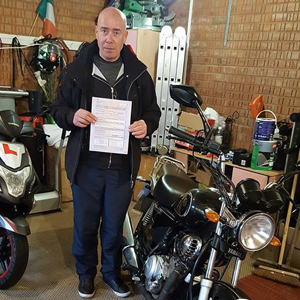 If you’ve not held another licence you must complete your CBT before setting off, but the Hotwheelz team will make sure you’re fully prepared. 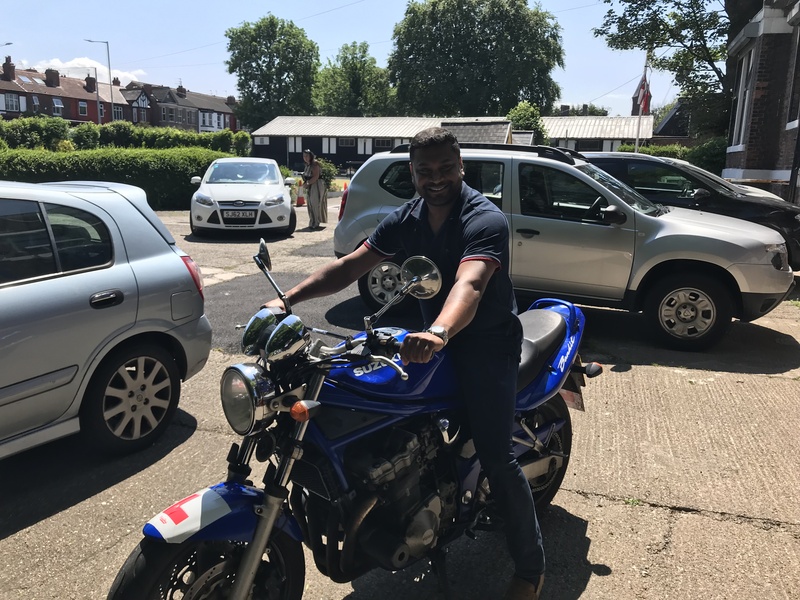 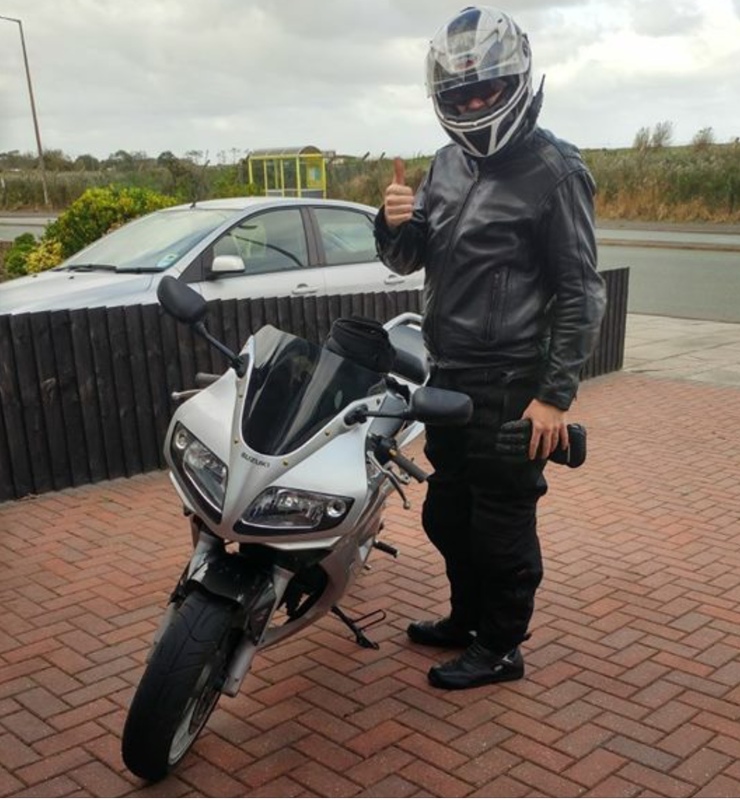 The freedom and excitement that motorcycles bring simply cannot be matched, so regardless of experience, get in touch and we’ll get you on the road to success.